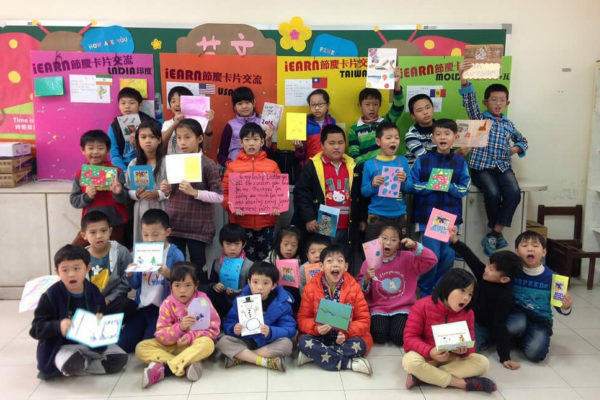 Thank you to our community for sharing your support of iEARN and helping to make us one of GreatNonprofits 2017 Top-Rated Nonprofits! 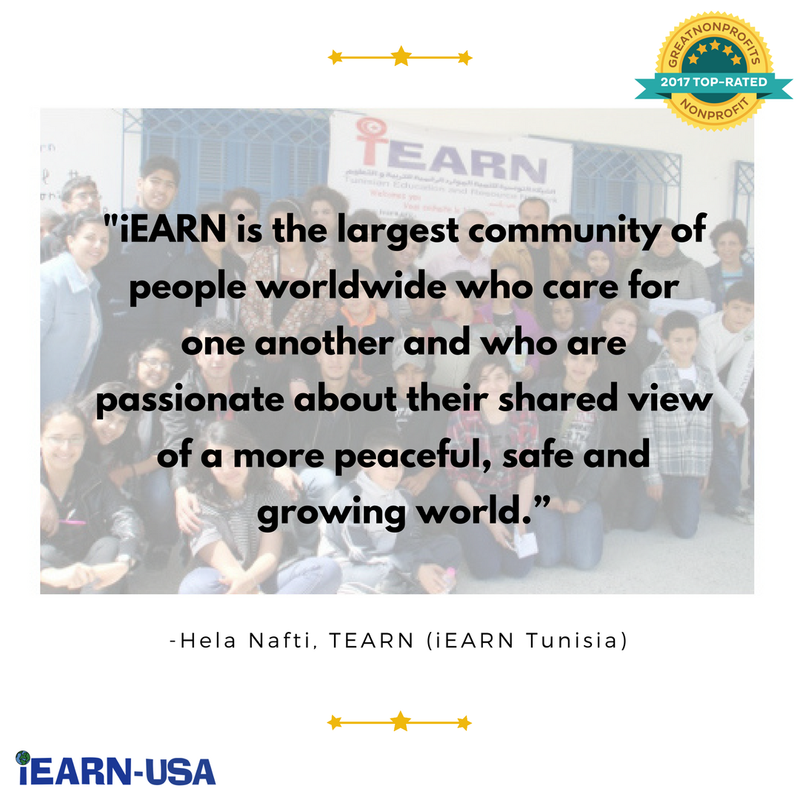 The Top-Rated Nonprofit Award is based on the rating and number of reviews that iEARN-USA receives from members of the community. 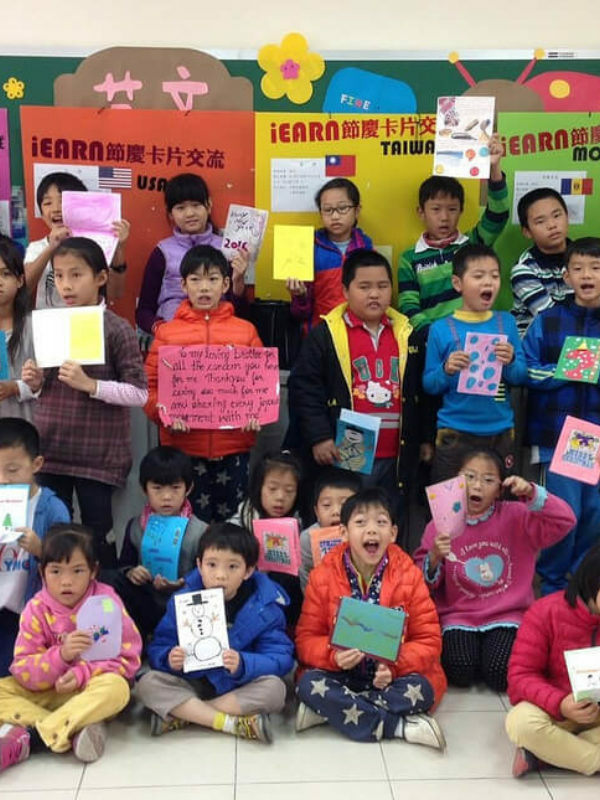 iEARN is a great example of a nonprofit making a real difference in their community...Their award is well-deserved recognition not only of their work, but the tremendous support they receive, as shown by the many outstanding reviews they have received from people who have direct experience working with iEARN. GreatNonprofits is the leading website where people share stories about their personal experiences on more than 1.2 million charities and nonprofits. 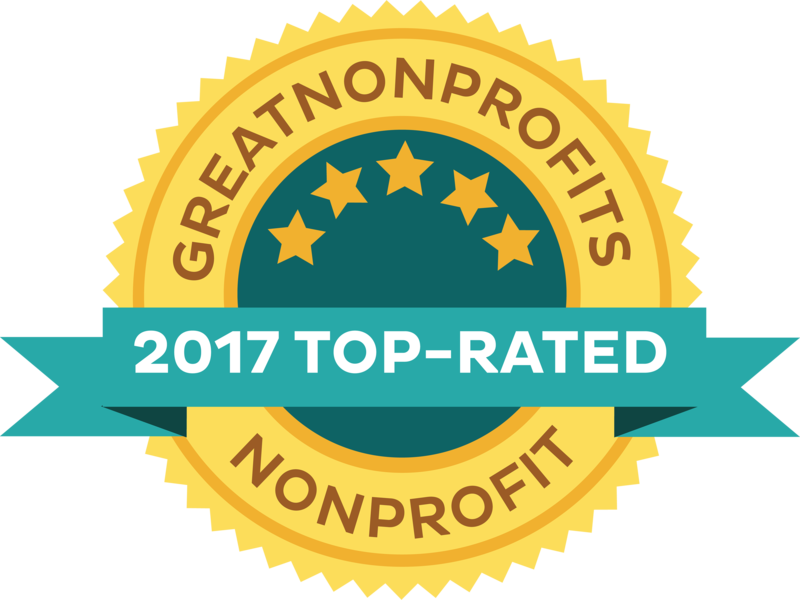 The GreatNonprofits Top-Rated Awards are the only awards for nonprofits determined by those who have direct experience with the organization. 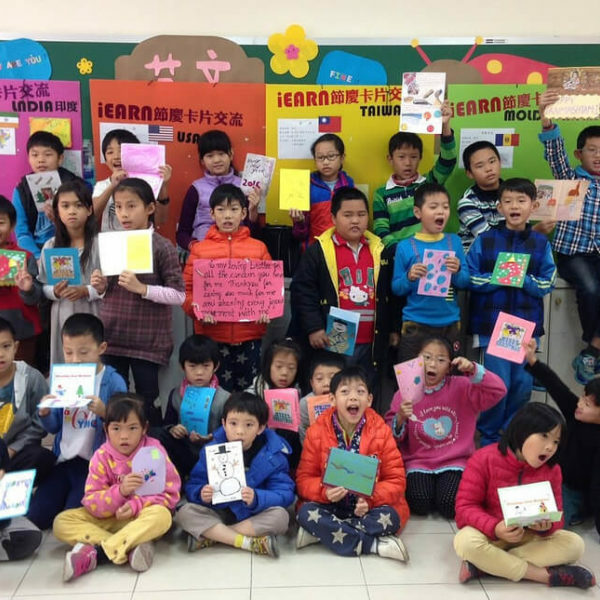 Visit our profile on GreatNonprofits read all reviews of iEARN-USA and add your own!